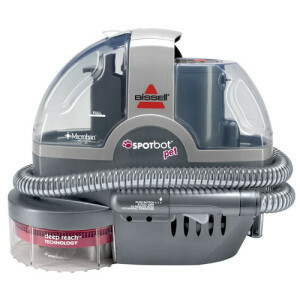 The Eureka Enviro Steamer is the most popular and affordable Eureka steam cleaners for hard floor surface cleaning. 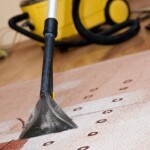 Eureka is one of the oldest names in carpet and floor cleaners. 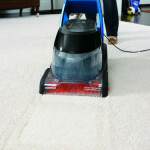 The Eureka company was first founded in Detroit, Michigan in 1009 and quickly became a household name. 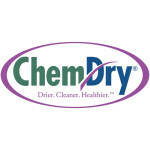 After 65 years of continued success it was purchased by the Swedish company Electrolyte that continues to make both Electrolyte and Eureka carpet and floor cleaners. 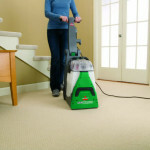 Hard floor cleaners have been made bearing the Eureka name for over a decade now. 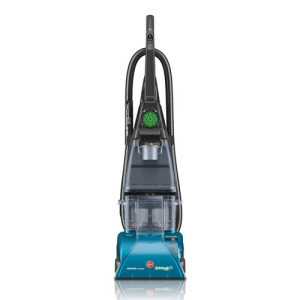 This is a review of the popular hard surface steam mop, the 313A Eureka Enviro Steamer. 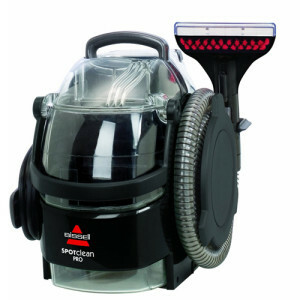 The 313A Eureka Enviro Steamer is designed as a hard surface steam cleaner. 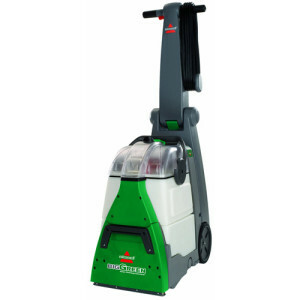 The 313A Eureka Enviro Steamer puts out a very hot steam which is what is needed to help clean mold, mildew, and stubborn dried on stains. 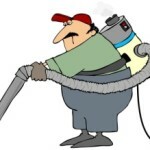 Because of the heat, these Eureka Steam Cleaners will not only leave your home cleaner that just mopping, but can deep clean all those places where nasty germs linger. 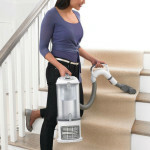 535 out 715 reviewers on Amazon.com score the 313A Eureka Enviro steamer 4 stars and higher and other reviews across the net seem to echo the findings of Amazon reviewers. 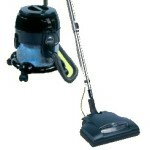 Of course not everyone loves every product and the 331A is no exception. 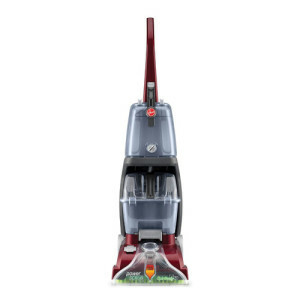 Though complaints were few the biggest complaint was that it took minutes instead of seconds for the floors to dry after using this cleaner. 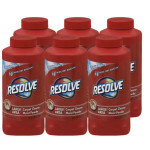 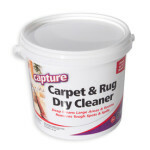 However, other reviews said that after the first couple of uses this changed and floors dried very fast.